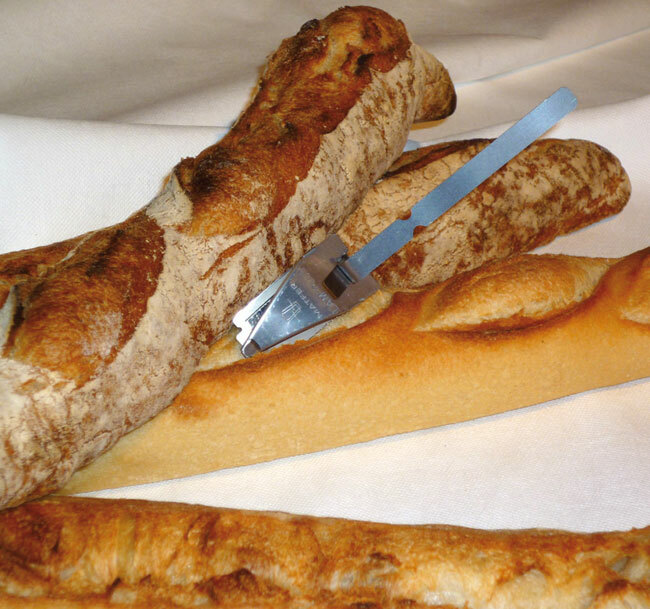 ● Special stainless steel holder can be turned in all directionsto suit the hand and movement of each baker. ● Blade cover for safe usage, providing protection from the 2 rear cornersof the blade. ● The 4 corners of each blade can be used , offering real economy. ● Blade are held firmly in place. 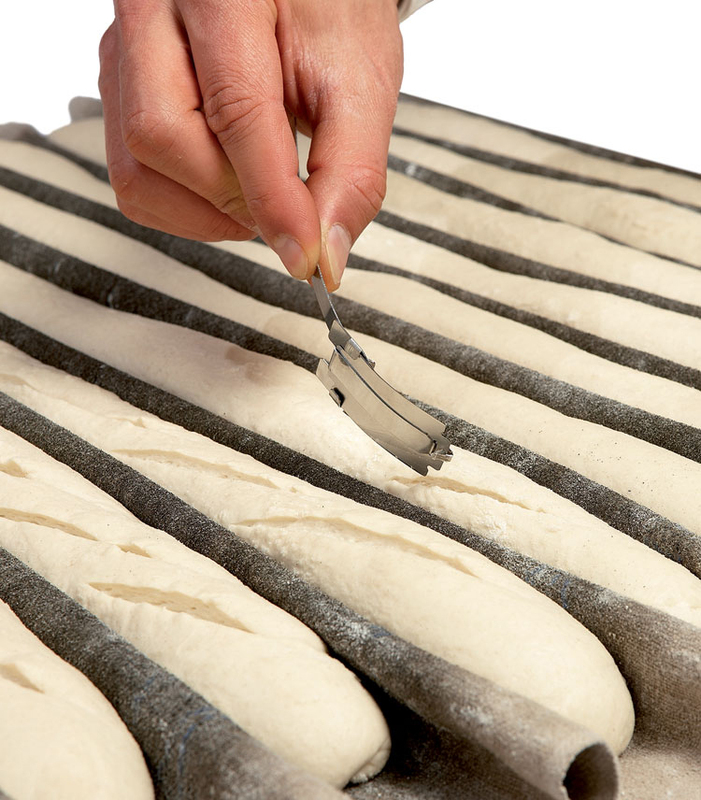 ● The extra flat shape of the blade cover is design to avaoid the dough sticking to it. ● Lightweight and easy to assemble. 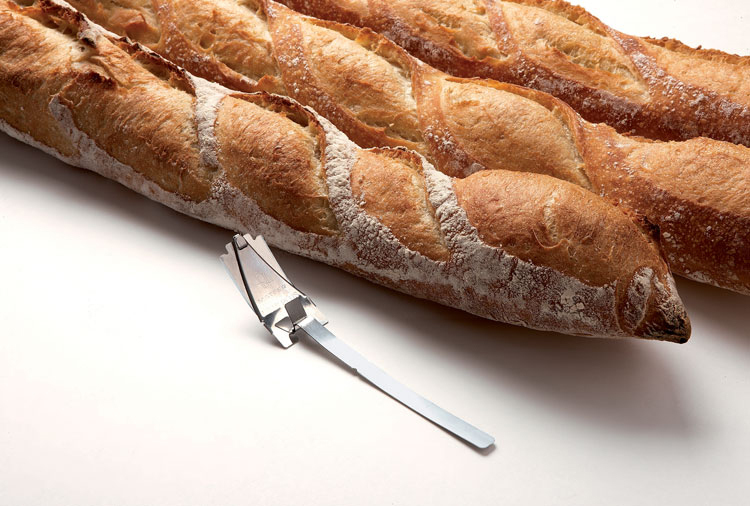 ● Product designed by the baker Jean-Christian Horel, and manufactured by Matfer. Dispensing box of 250 blades. Stainless steel, unbreakable, meet all hygiene and safety requirements. Pack of 250.